In the 1950’s flying was something that only the wealthy could afford. Since then though the airline industry has changed by leaps and bounds and now seems to cater for almost anyone. One of the major transformations in this industry took place when the no-frills concept grabbed hold to Southwest Airline in the United States. 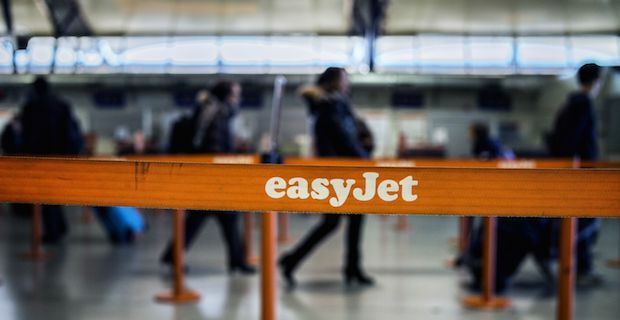 This was the first successful no-frills carrier that paved the path for future low-cost airlines such as Ireland’s Ryanair and the UK’s Easy jet. These low cost airlines have many things that make them successful such as flying only one type of aeroplane. Southwest and Ryanair only fly Boeing 737’s and Easyjet only use Airbus planes. This helps cut down costs in maintenance, repairs, training pilots, and room to receive deals from manufacturers. Landing times are kept as short as possible. The shorter the landing time, the quicker the turnaround time. More trips equal more work for the staff, more passengers and more money coming in to the airline. Another key factor to help with the short turnaround time is keeping the hold luggage to a minimum. This takes time and adds weight to the flight which increases the landing time and refuelling time. To combat this there is often a charge for excess luggage for passengers. Overheads are also kept to a minimum. Rather than flying into large airports such as Heathrow or JFK and paying higher fees to land, budget airlines find smaller airports in between large airports. They also buy fuel when it is cheap, charge for non-essential services such as food and drink, offer last minute bargains to make sure the flights are full, only offer direct bookings to avoid paying travel agents, and much more. Keep in mind though that even though they may not sound that appealing to fly with and may even sound unsafe to some degree, most budget airlines actually have extremely good safety records.